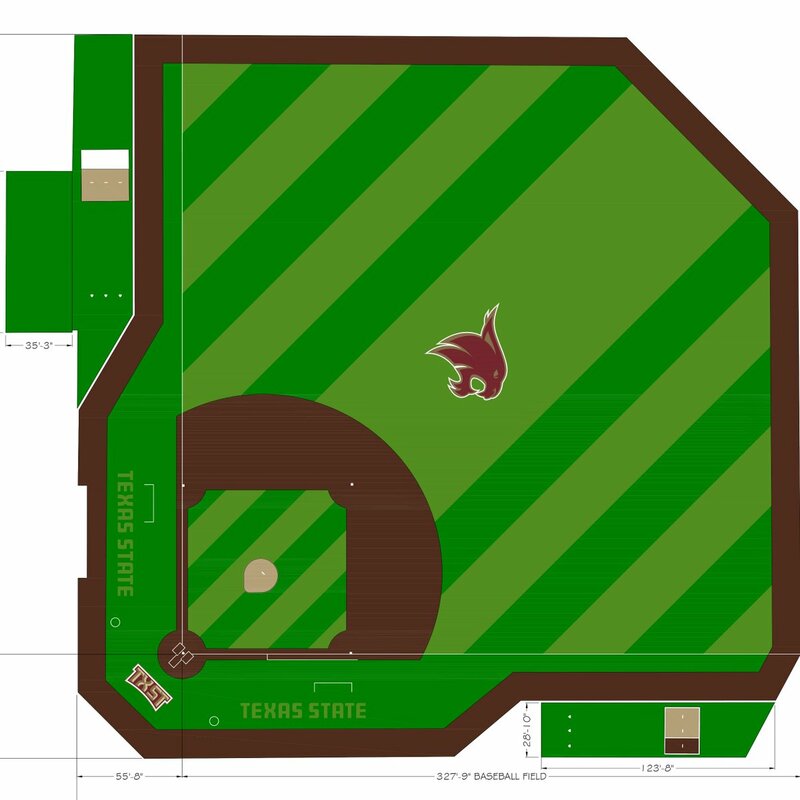 It is my understanding baseball and softball will have new turf and video boards next season. Has anyone heard of how extensive the dugout mods will be ? I hate turf with a passion. I get it, it's far easier to maintain, but I hate that we're going to it. Same here. Not a fan at all of turf. I'm not a fan, but the sport is headed that way. 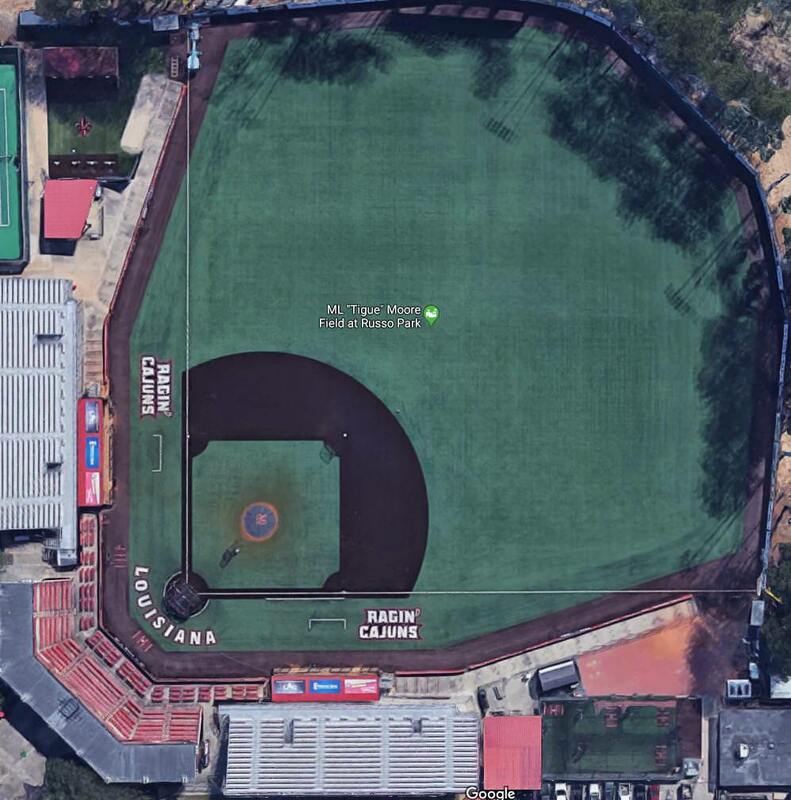 At least in softball world, USSSA is pushing turf with tournament locations in order to reduce multi-day rainouts from waterlogged fields so that the only delays are lightning or true heavy rain. As a turf manager, I sure don't like the artificial stuff! They say it will be cheaper, I don't see that when you have to replace it after not too many years. Still requires some maintenance. The field at Bobcat Stadium drained very well. Most weather problems came with the lightning, not the rain. Maybe more college teams are using it because it's cheaper, but the MLB is moving away from it. There's only the Rays and Bluejays left with turf and they're working on using grass. Injuries are more of an issue. I'm sure turf is cheaper but it's also a hell of a lot easier for the coaching staff to maintain. I was standing down the LF line at a game this year and overheard Trout and Massengale's wife talking about their husband's coming up to the field at all hours of the night to put the tarp on. has there been confirmation that it is artificial turf going in? i keep seeing the word turf being used, but never the word artificial. "turf" applies to real, living, grass as well. If you noticed the green stuff between the fence and the sidewalks inside the stadium, that is the artificial turf that will be installed on the field. Got that from some official sources. 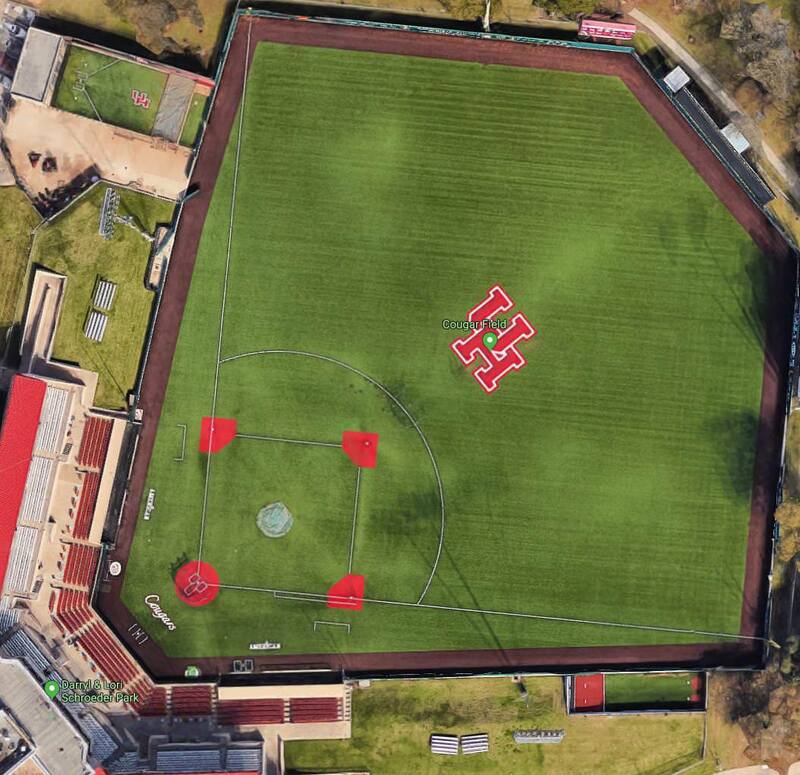 Here is a rendering from the twitter account for the baseball team. 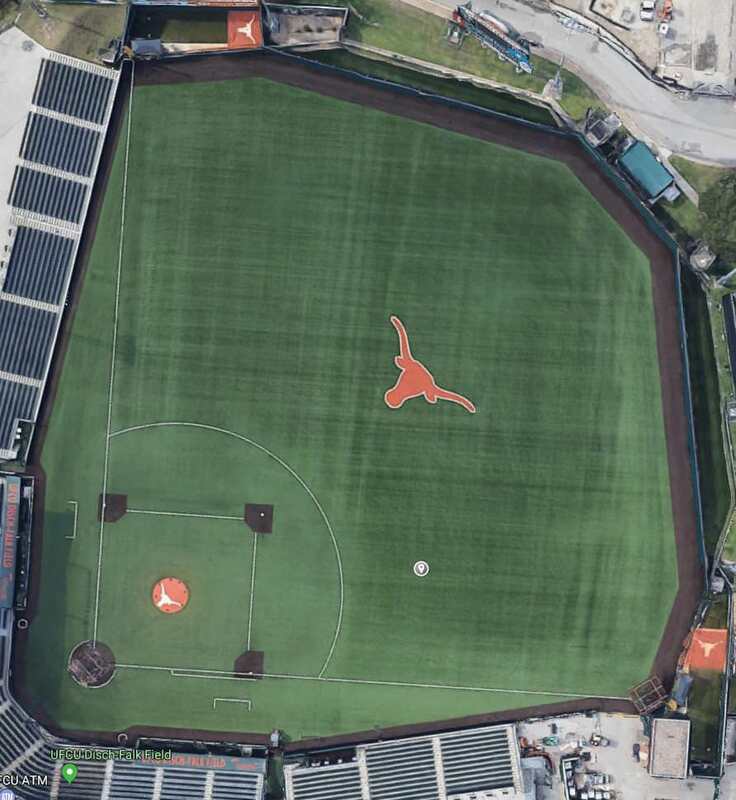 Not a fan of the big logo in the outfield. I wish they left that off. I am happy to see upgrades though. Here are some other local/peers schools with turf fields. Looks like we're building an off-field visitor's bullpen too. How bout all 3 major facilities are undergoing renovations this summer. Nice to see us act like a real D1 program and stay current. 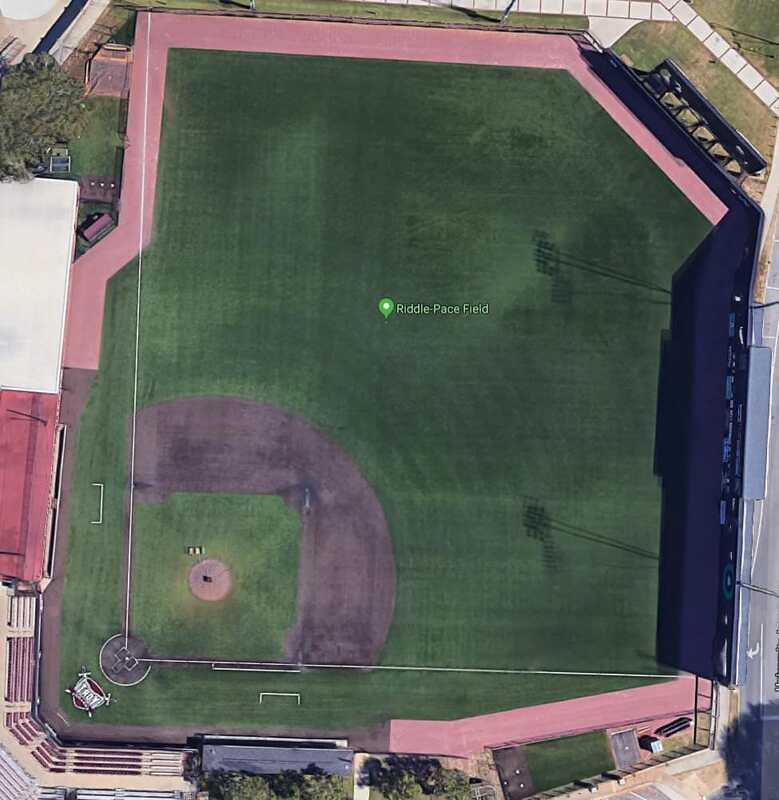 Any update on new video boards for baseball and softball? Read awhile back that they were supposed to get the old football boards. No visible signs of construction yet, and the season is right around the corner.